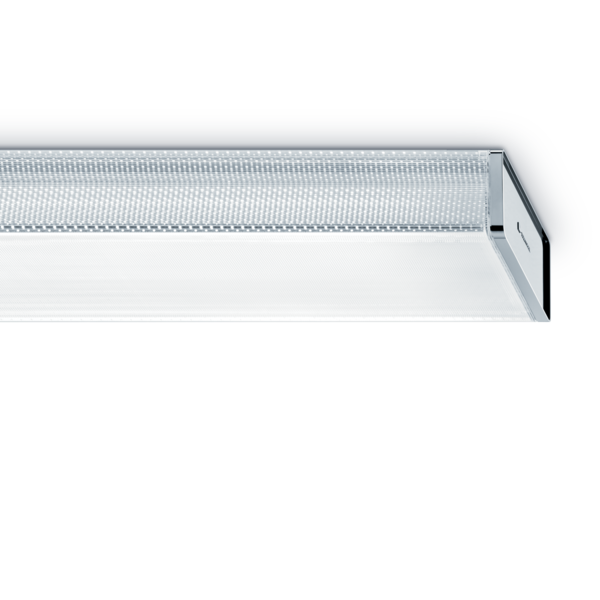 ICOS is an efficient direct/indirect luminaire with a brilliant look, delivering 360° of light using just a single light source. 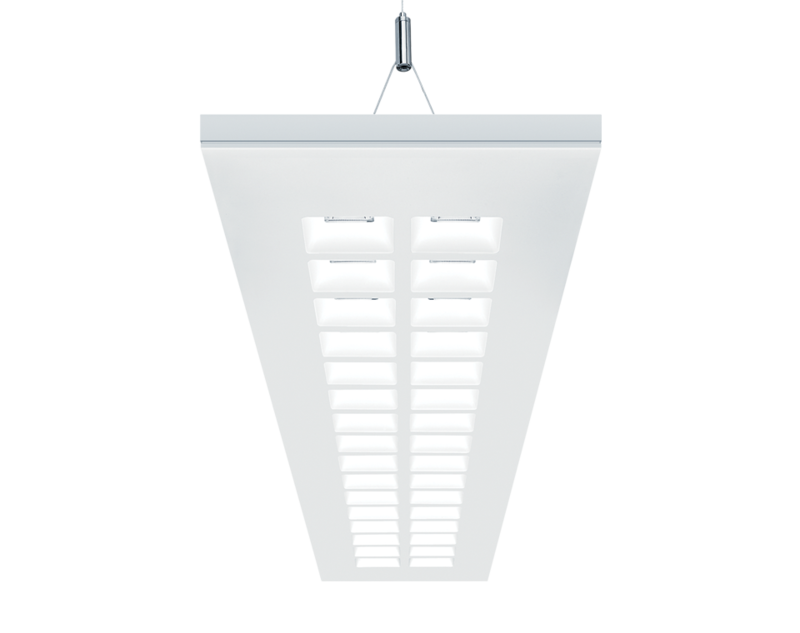 Its complex system of optics and reflectors is highly effective for task area lighting, while minimizing glare. Available as individual 4' or 8' units as well as continuous runs. 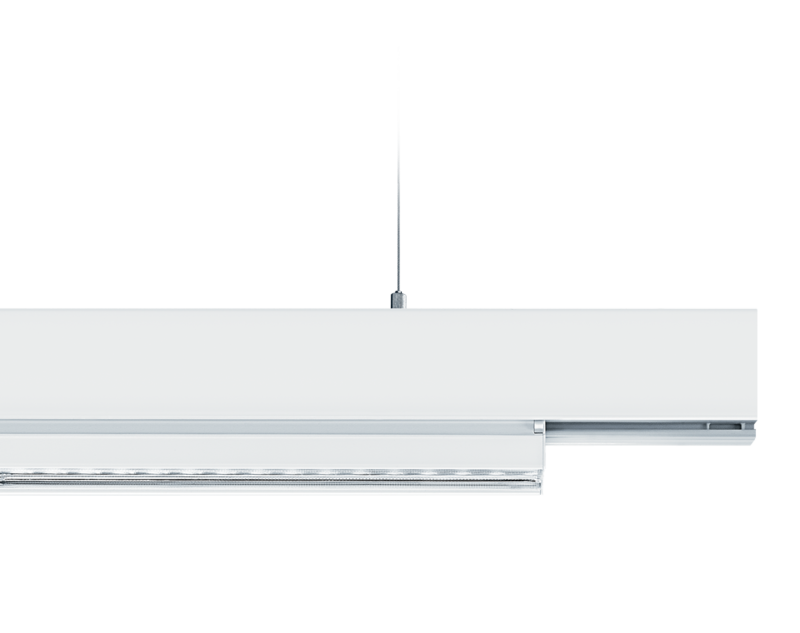 Task lighting at Symantec offices in Dubai, United Arab Emirates. Illuminating creativity at a Diesel fashion design studio in Italy. 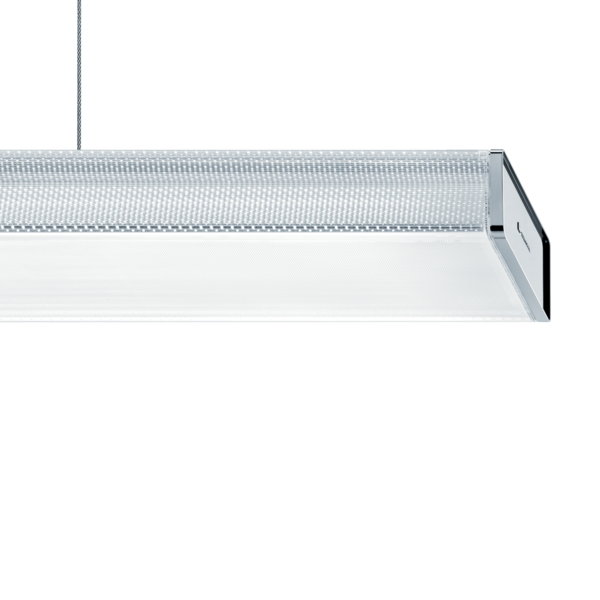 Efficient light with low glare at the offices of HAWE Hydraulik, a hydraulic components and systems manufacturer in Kaufbeuren, Germany. Pleasant lobby lighting at the Moldova Business Center in Romania. A blend of direct and indirect light provides comfortable lighting for the corporate office of E.E.com electricians in Wallisellen, Switzerland. 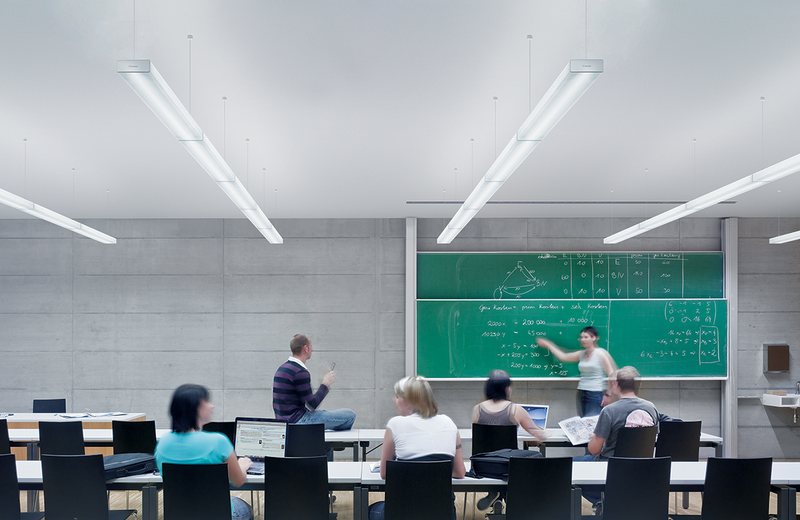 Comfortable lighting in a classroom environment at the electrical education center KBVE in Urtenen-Schönbühl, Switzerland. Workspace illumination at Wagrain Bau construction company in Austria. High performance illumination at Garage Zenith, a Ferrari and Maserati showroom in Switzerland. UGR < 19 and luminance levels of L65 < 3000 cd/m2. 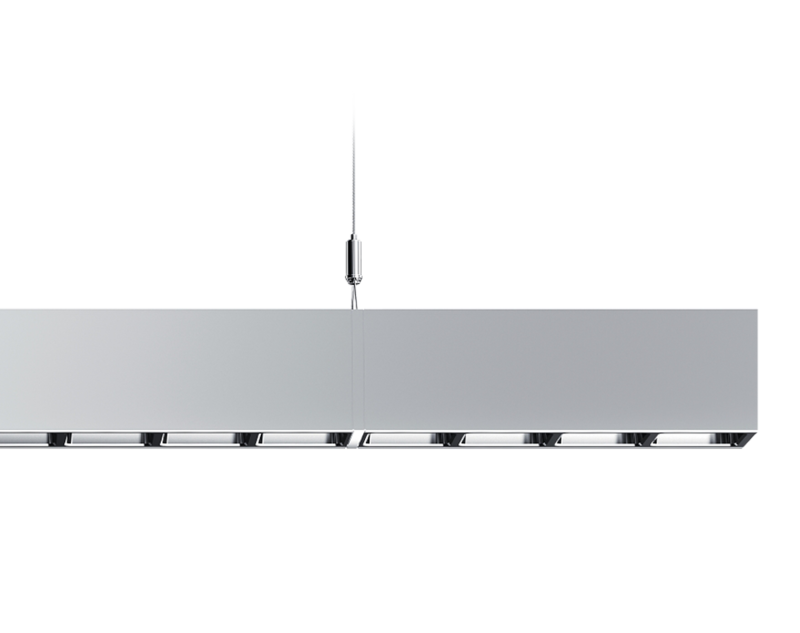 ICOS delivers excellent visual comfort in areas such as offices, classrooms and healthcare facilities. 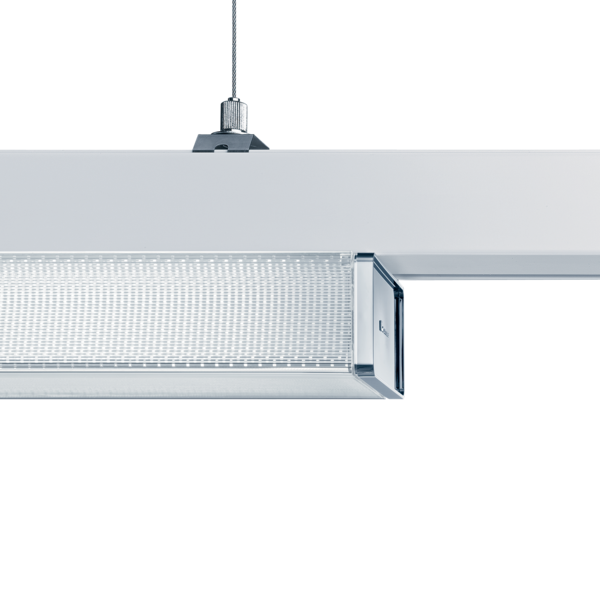 High lumen packages allow for wider spacing between individual luminaires, delivering up to 3600 lumens while still maintaining excellent glare control at UGR < 19. 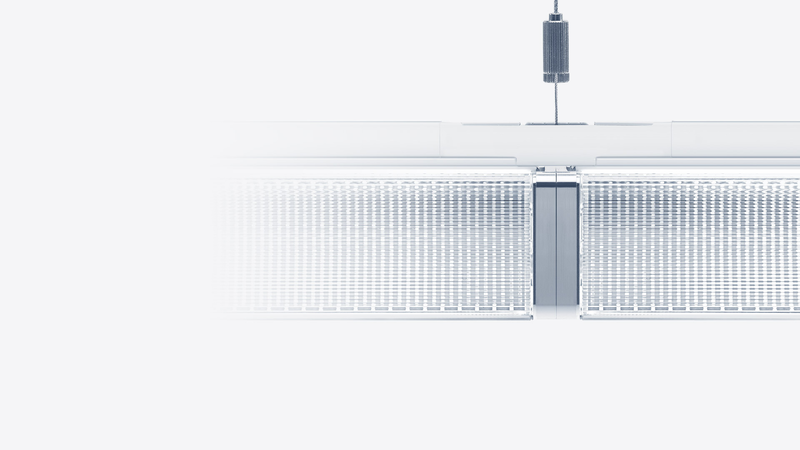 Installing ICOS as a continuous row system is quick and easy – connectors are available that join the luminaires together securely at their front sides. 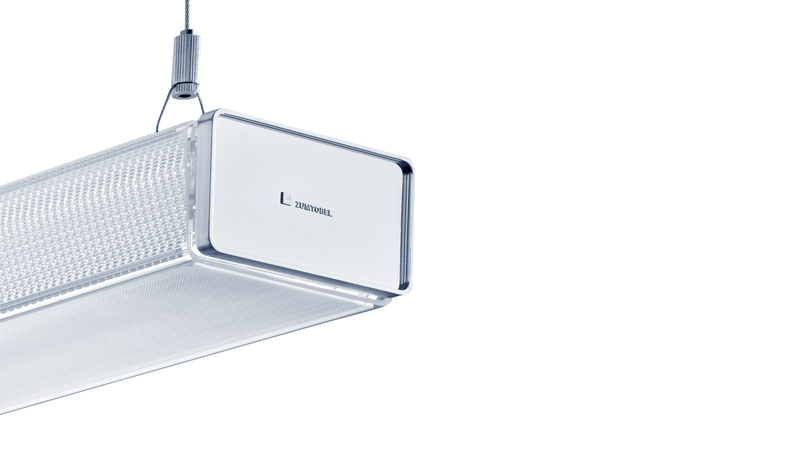 The shape and color of the connectors become part of the luminaire, resulting in a consistent, visually lightweight appearance.